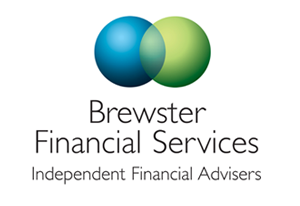 At Brewster Financial Services our aim is to ensure that you have the best possible advice in relation to your financial future. 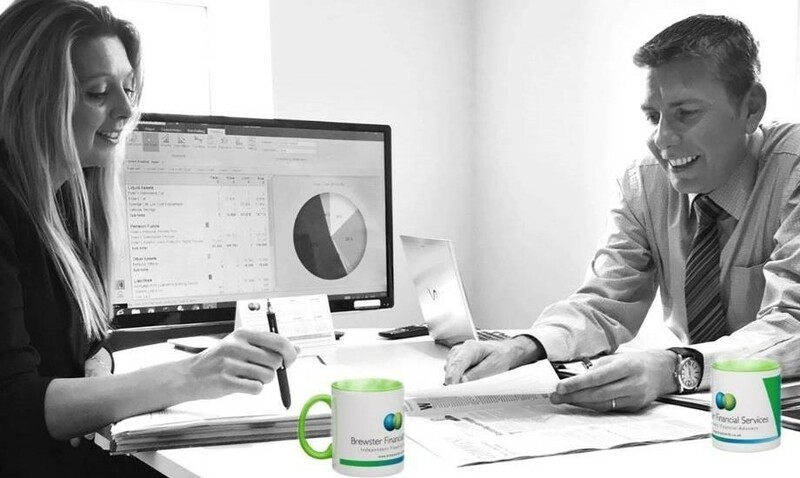 We believe that everyone should be entitled to independent financial advice. The days of letting one institution handle all your finances are gone, as people realise the importance of shopping around. Financial decisions impact on every area of our lives, so it is imperative to take the right advice from someone you can trust. Your first initial meeting will be at our expense. This will give you the opportunity to meet with us and explain what you would like to achieve and also enable us to explain how we work.